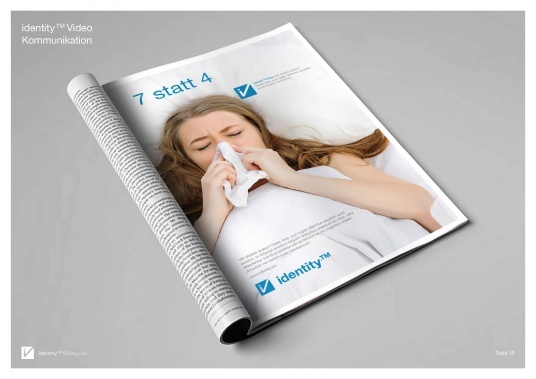 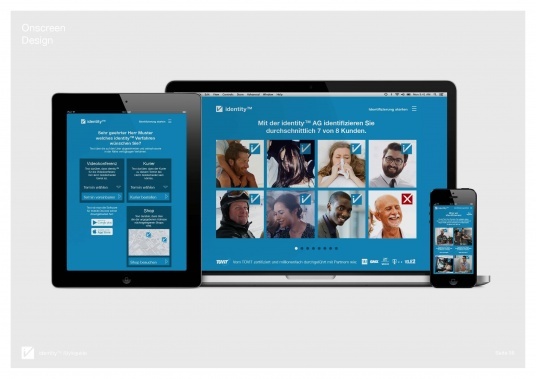 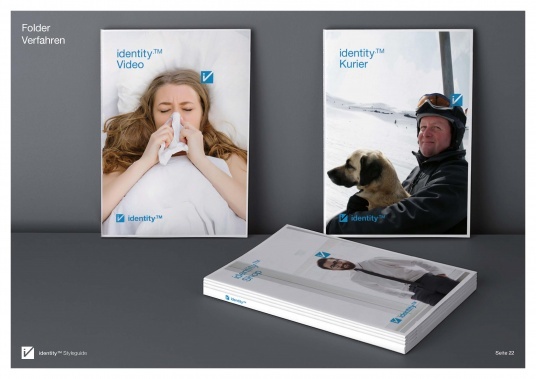 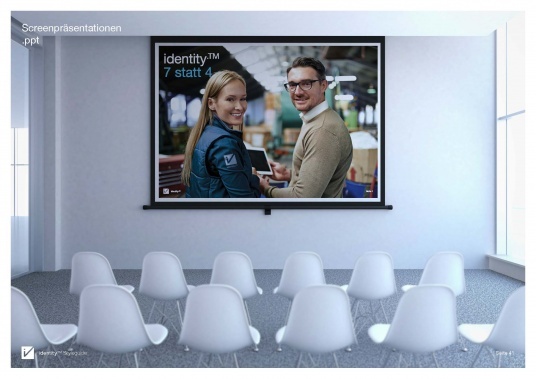 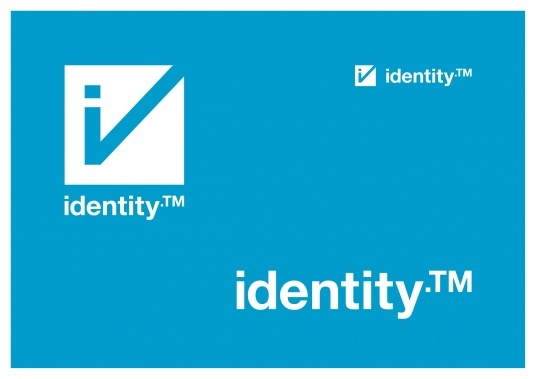 The identity Trust Management AG is specialised in certified identification of people and companies. 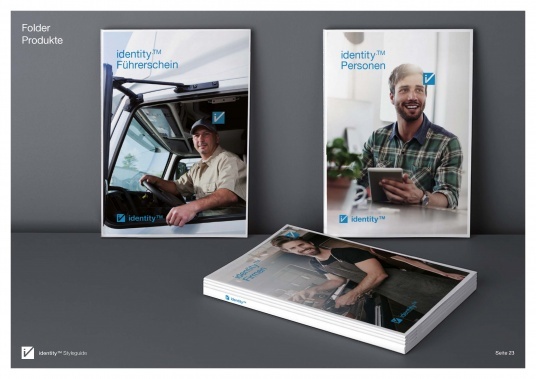 Since identity.TM offers several different customer-friendly procedures, the success-rate is considerably higher than with competitors. 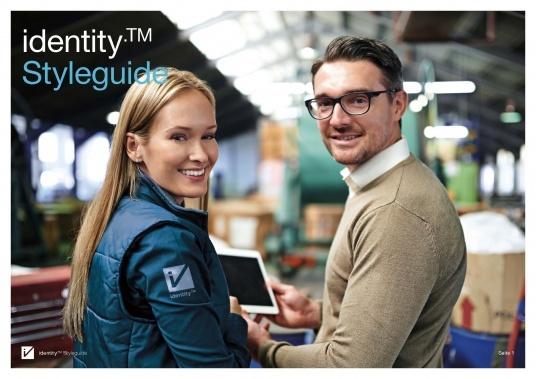 Although the identification process is extremely simple for the customer, the product itself is very complex and difficult to comprehend. 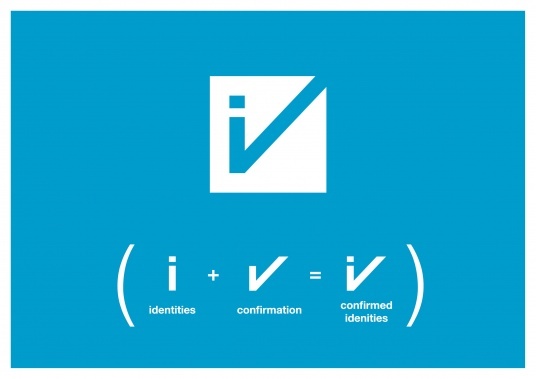 This certainly calls for a highly reduced and simple language. 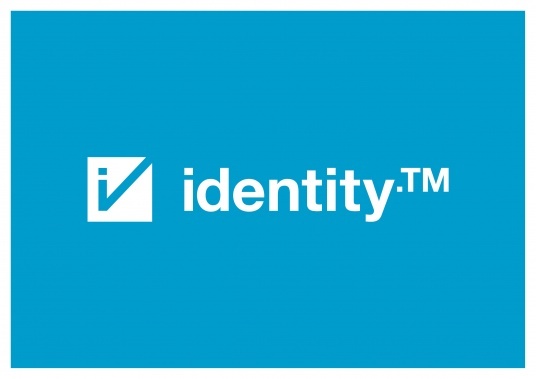 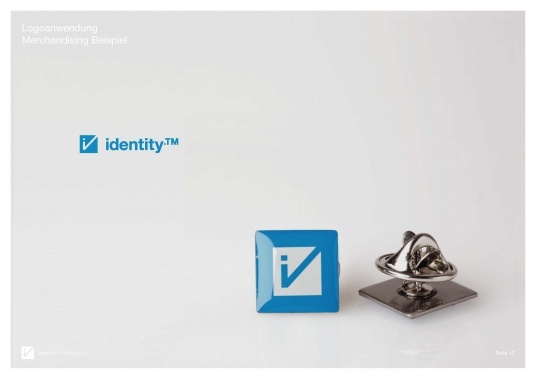 The design mark itself explains the companys purpose at first sight and it confirms i(dentity) by a simple, gesture-like hook. 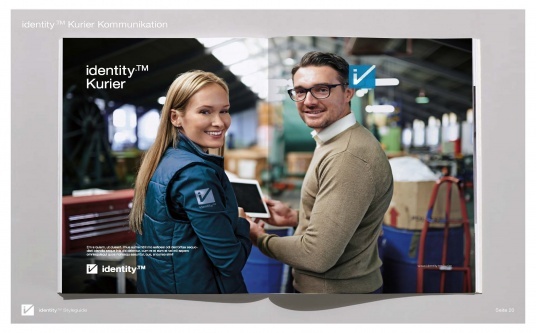 The memorable design mark shows true communicative strength and displays on the spot, how fast identification by identity.TM works: always and everywhere. 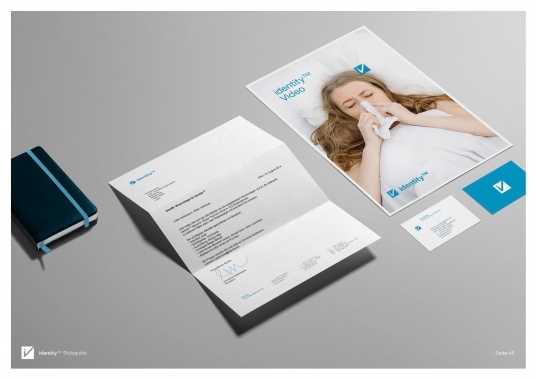 We developed this brand identity in cooperation with Daniel Goldscheider.